A killer stalks the city of San Diego, brutally slaying women on the fringes of society. 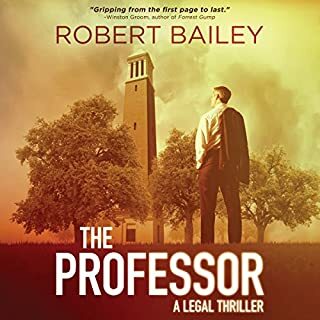 The body of a young woman torn apart in her bedroom makes even the hardened detectives of the San Diego PD's Homicide Unit tremble with disgust and rage. For SDPD homicide detective Jon Stanton, the young woman is more than just another case. His former partner, Eli Sherman, was the original detective assigned to the case - before he was discovered to be one of San Diego's most ruthless serial killers. This was a pretty good book, I giggled a few times out loud...The end left a little to be desired. Well written, read and good speed. Not sure about discussion at end of story though. Loved his best day and the characters were well defined and likable (except Sam). Interesting take on the period. Frankly, I'd much rather listen to a Joe Dillard novel. 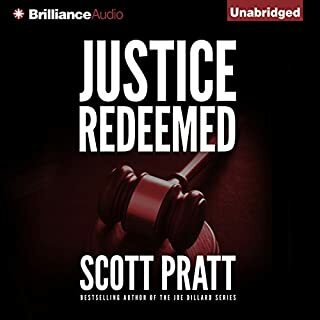 River of Fire is on balance a disappointment after reading all seven of Pratt's Joe Dillard novels as well as Justice Redeemed. 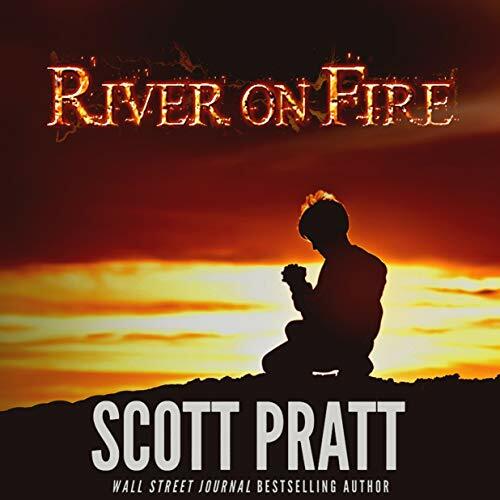 I wonder what led Scott Pratt to write River of Fire because it is so very, very different from his other novels. The classroom type assignments at the end off the audiobook are obviously asking the reader to find deeper meaning than I found. 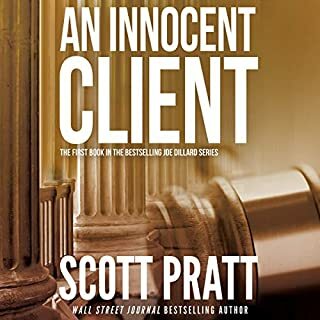 Had I bought this Pratt novel before any of his legal thrillers I definitely would have not purchased another Scott Pratt book. 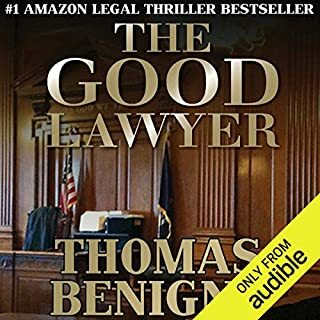 My big issue with the book is whether to give it one star or two. My only question now is whether to return it. 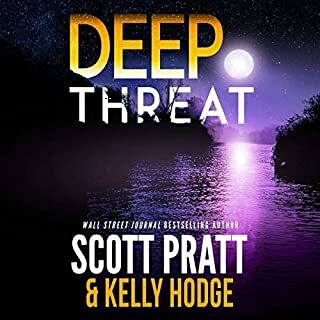 I am a Scott Pratt fan, so I looked forward to reading this new offering from him. 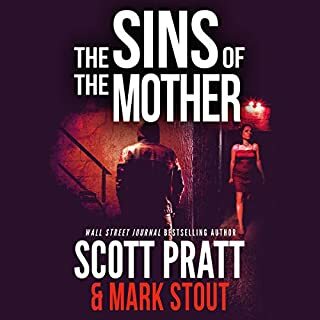 I loved this book and I am curious about from where in Mr. Pratt's heart and soul this book came...and I wonder if additional one-off stories will be available. I certainly enjoyed this book, but I'm also looking forward to more books about Joe. I have never been so disappointed in a book and have read hundreds. Don't know what Scott Pratt was thinking.